De Vries lapped a 1m24.723s during the morning session on the softest Pirelli tyre available, as eight drivers broke under the 1m24s mark which hadn’t been breached on the first day of the test. 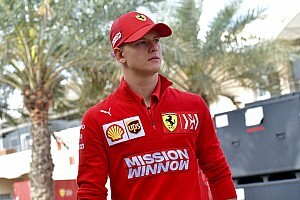 Ex-Prema Racing driver de Vries – along with the majority of the rest of the field – then spent most of the day undertaking long runs, meaning the top 12 morning laps on the red-walled soft tyre stood as the best. Virtuosi Racing – which has taken over Russian Time’s F2 entry, keeping many of the team’s personnel – had a strong morning, with series veteran Luca Ghiotto taking second ahead of his rookie teammate, Renault Formula 1 junior Guan Yu Zhou. Ghiotto’s time was just 0.022s slower than de Vries, but a subsequent detour to the gravel at Turn 8 cost the Italian any chance of improving on the effort. 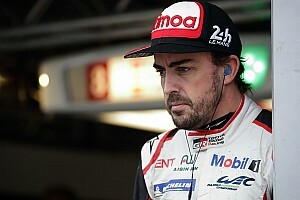 A pair of sons of Formula 1 drivers rounded out the top five. New Carlin signing Louis Deletraz (son of Jean-Denis) took fourth, ahead of European Formula 3 champion Mick Schumacher (son of Michael) for the Prema Racing outfit. 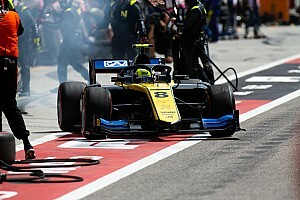 Williams F1 junior Nicholas Latifi – who like Ghiotto stopped at Turn 8 during the morning – and McLaren test and development driver Sergio Sette Camara sit sixth and seventh with DAMS, while Ferrari protege Callum Ilott rounded out the eight drivers able to break into the 1m24s in the morning. 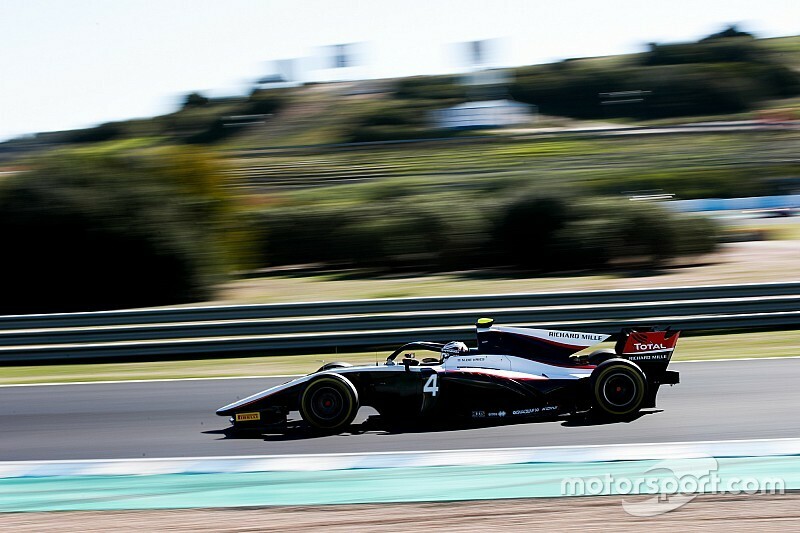 Sauber Junior Team driver Ilott brought out a red flag for a spin at Turn 1, and despite heading most of the afternoon session, he was jumped late on by Campos driver Boccolacci and Trident’s Giuliano Alesi – son of Jean. Boccolacci managed a 1m25.493s in the afternoon, good enough for the 13th fastest time on the day. 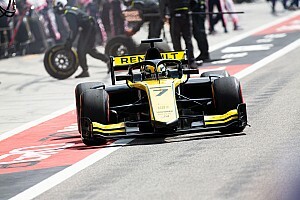 Anthoine Hubert – the reigning GP3 champion also forced a red flag when he went off at Turn 4 in his Arden-run car, while during the morning session a track inspection halted proceedings and added to the red flag count. Antonio Fuoco replaced Ralph Boschung in the Trident line-up for day two of the test for the only driver change, setting the 17th-fastest time. 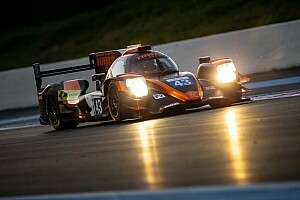 After a mechanical fault the day before, Jordan King wasn’t able to get back out on track for MP Motorsport.